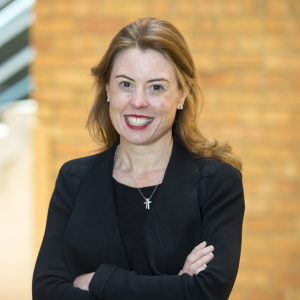 Professor Wendy Brown is an Upper GI and Bariatric Surgeon, she is Chair of the Monash University Department of Surgery at the Alfred Hospital and Director of the Oesophago-Gastric-Bariatric unit at The Alfred. Wendy is also Director of the Monash University Centre for Obesity Research and Education and Clinical Director of the National Bariatric Surgery Registry and Victorian State Upper GI Cancer Registry. Her sub-specialist interests are oesophago-gastric cancer, gastrooesophageal reflux disease and bariatric surgery. Her research interests include health outcomes from bariatric surgery, animal models of bariatric surgery and basic mechanisms underlying satiety. She is Past President of OSSANZ and President of ANZGOSA, Past Senior Examiner in General Surgery for the RACS, Deputy Chair of the Victorian State Consultative Surgical Council and Chair of the Scientific Committee of the International Federation for Surgery for Obesity and Metabolic Disorders. She was awarded the prestigious RACS John Mitchell Crouch Fellowship for Surgical Research Excellence in 2018. 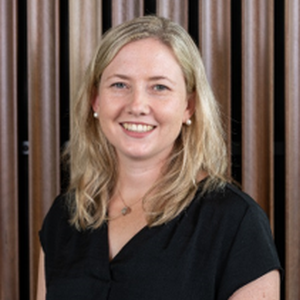 Dr Alexandra De Young (PhD [Clinical Psychology]; B.Psych [Hons 1]) is a clinical psychologist and research fellow with the Centre for Children’s Burns and Trauma Research (CCBTR), UQ Child Health Research Centre. Dr De Young completed her PhD in Clinical Psychology at the University of Queensland in 2011 and her expertise is in the area of understanding the psychological consequences of traumatic injury for very young children and their parents. 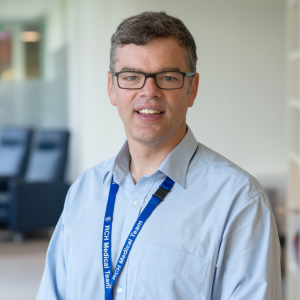 Dr De Young is currently involved in a program of research investigating assessment tools and early interventions for improving pain management and preventing the development of posttraumatic stress reactions in young injured children and their parents. Research findings by De Young and team have been translated into training programs for teachers and health professionals to promote responsive trauma-informed care in school and hospital settings. BA in Cell Biology from Johns Hopkins University 1982 MD from Columbia University College of Physicians & Surgeons 1986 Internship and Residency in General Surgery, Geo Washington University, Washington DC 1986-1992 Trauma/Critical Care fellowship at Washington Hospital Center 1992-1993 Staff surgeon at the burn unit in Washington DC 1993-2014 Surgical Critical Care and Acute Care Surgery; Director of Wound Care, Mount Sinai Healthcare System, New York 2015-2018 Trauma/Burn/Acute Care Surgery/Critical Care, Nathan Speare Regional Burn Treatment Center, Philadelphia PA 2018. Dr. Victor Joe obtained is undergraduate degree in Biology at the University of California, Los Angeles. He studied Intercultural Studies for a year at Biola University (La Mirada, CA) before matriculating at the Virginia Commonwealth University School of Medicine (Richmond, VA) for his medical degree. He completed his general surgery training at Loma Linda University Medical Center (Loma Linda, CA) and a fellowship in surgical critical care at the University of Minnesota, Minneapolis. 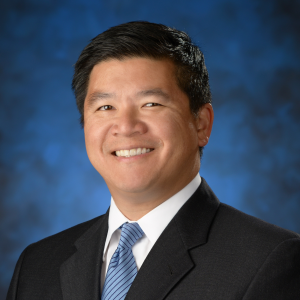 He is currently an attending surgeon in the Division of Trauma, Burns, Critical Care and Acute Care Surgery within the Department of Surgery at the University of California, Irvine School of Medicine. His roles there include being the director for the burn and wound programs as well as chairing the Quality Committee for the Department of Surgery. Dr. Joe began his career primarily as a trauma/critical care/acute care surgeon. However, over the next decade, his clinical and research interests have become focused on the care of burn injuries. This process occurred as he discovered the truly collaborative, inter-disciplinary nature of the burn team as well as the privilege of caring for patients and their families throughout the continuum of care from acute/critical care to rehabilitation and beyond (psychosocial health and social re-integration). 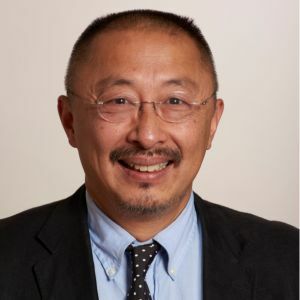 He is an active member of several societies including the American Burn Association (ABA) and the Society of Critical Care Medicine (SCCM) and is a member of the Board of Directors for the Phoenix Society for Burn Survivors. 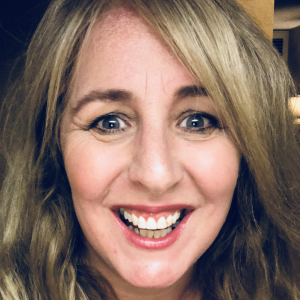 Helen has over 20 years of paediatric experience at the Royal Children’s Hospital, Melbourne which is the Paediatric Major Trauma Service for Victoria where she holds the position of, Trauma Manager. She coordinates state wide paediatric trauma education within regional Victoria, delivering much needed trauma team training and education to rural clinicians for the past ten years. She is also an EMST coordinator with the Royal College of Surgeons. She is a member of the Trauma Case Review Group which is a sub committee of the State Trauma Committee at the Department of Health, Victoria. Helen has recently participated in multiple site visits and is a serving member of the Royal Australasian College of Surgeons Trauma Verification Committee. She is also a member of the Australasian Trauma Society executive committee where she plays an integral role in the organising and scientific committees for their annual conference. 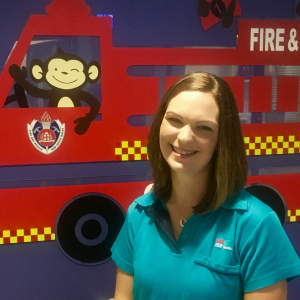 Helen is passionate about paediatric patients and is committed to injury prevention and safety in ‘little people’. She has three beautiful, active children who unfortunately compete in very active sports. Professor Robinson is Co-Founder of the Wicking Dementia Research and Education Centre which was established in 2008. 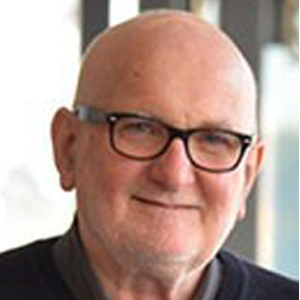 Andrew is an innovator in dementia care practice, aged care workforce development, health professional and on-line dementia education, and translational research in aged care. He has received over $25 million in research grants and has more than 100 peer reviewed publications. He was Co-Director of the Centre, and Professor of Aged Care Nursing, until September 2017 when he retired from these positions. Currently Andrew is in a part time role as Professor Dementia Training Australia at UTAS. A/Prof Teague is Director of Trauma and Paediatric Surgeon at The Royal Children’s Hospital, Melbourne. His clinical paediatric practice includes general, burns, trauma, upper gastrointestinal and neonatal surgery. Warwick is active in research and academic activities, with honorary appointments at both the Murdoch Children’s Research Institute and University of Melbourne. His research is organized around three key themes: 1) paediatric trauma and burns (e.g. 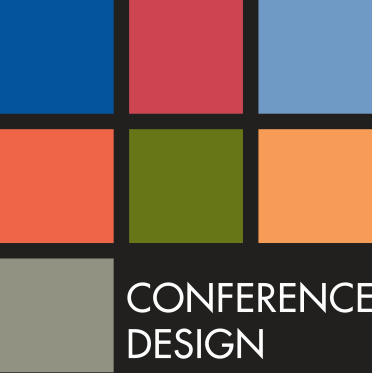 injury prevention, trauma systems, quality improvement), 2) developmental biology (e.g. duodenal atresia), and 3) clinical paediatric surgery (e.g. duodenal atresia, oesophageal atresia, minimally access surgery). Warwick is a member of the Victorian Government State Trauma Committee, and several trauma-focused committees within the Royal Australasian College of Surgeons. 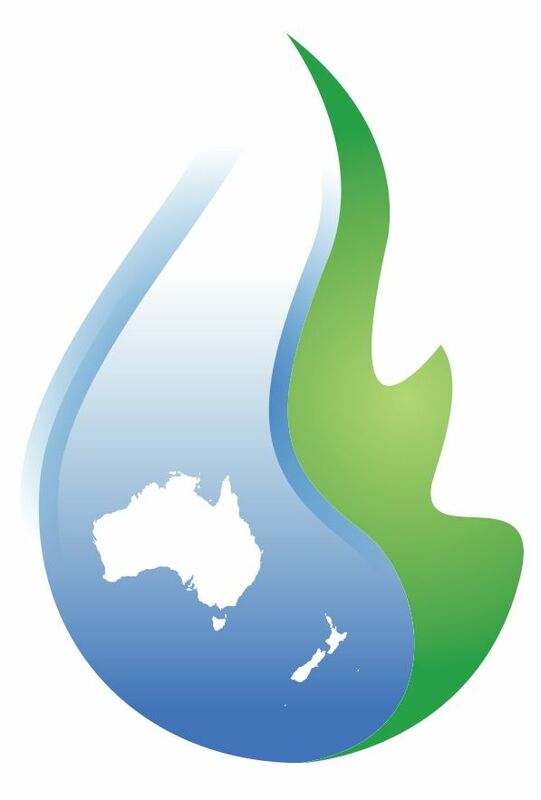 He is also a faculty member for both the Emergency Management of Severe Burns (EMSB, Australian New Zealand Burns Association) and Definitive Surgical Trauma Care (DSTC, IATSIC) courses. 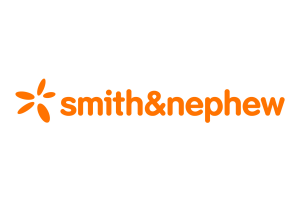 Rhi Thomas is a physiotherapist with over 10 years of experience in paediatrics. In 2018 she completed a Master of Research reporting on outcomes of early and intensive end of range axilla splinting to prevent contracture following a burn injury in children. Rhi will commence a PhD in 2019 focusing on range of movement and functional outcomes of intensive splinting following hand burn injuries in young children. 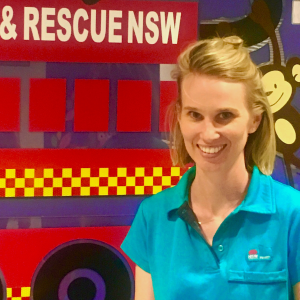 Claire is a Senior Physiotherapist who has worked in Burns and Plastics at the Children’s Hospital at Westmead for 12 years, treating children following burn or trauma injury through both the acute and long term stages of rehabilitation. As well has her clinical work, Claire has also been involved in research and training, presenting at conferences and education days on the research findings and clinical practice of the unit. She has been extensively involved in the Murrumbidgee Project working as part of a team to develop a structured service for paediatric burns in the rural setting, training staff at peripheral centres in the specialist management of burn injuries in children, and providing ongoing support and education for rural therapists. Claire has been involved in the review of the use of end of range splinting in the management of axilla burns at CHW and will be attending the American Burns Association ASM in April 2019 to present a workshop on axilla splinting alongside her colleagues. She is excited to then present the workshop for the first time in Australia as part of the ANZBA 2019 ASM. Stephanie Wicks is a Senior Physiotherapist who has worked for over 16 years in paediatrics at The Children’s Hospital at Westmead (CHW), Sydney. 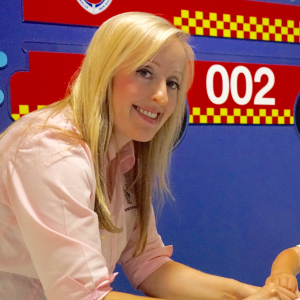 For the last 9 years she has worked exclusively for The NSW Paediatric Severe Burns Injury Service at CHW. Stephanie was awarded a Churchill Fellowship in 2016 and travelled internationally to investigate strategies to improve the access to specialist burns rehabilitation for rural and remote children in NSW. While visiting burns units across the USA and Canada it was noted that despite significant progress in the rehabilitation of paediatric burns survivors, there is still no clear consensus on what are the most effective methods of managing burns scar contractures. In response to this key finding, research was undertaken within the unit to evaluate and report on the use of end of range axilla splinting in a tertiary burns centre. Based on the positive results of a 10 year retrospective review of the safety and efficacy of end of range splinting of axilla burns at CHW, a workshop has been developed to offer this technique as a possible treatment option for therapists managing contractures of the axilla region. This workshop will be presented for the first time at the American Burns Association ASM in Las Vegas in 2019 and will be presented in Australia at the ANZBA 2019 ASM. Shelley Ann Wiechman, Ph.D., A.B.P.P., is the attending psychologist at UW Medicine’s Regional Burn Center, Pediatric Trauma Center and the Pediatric Clinic at Harborview Medical Center. Dr. Wiechman is also an associate professor in the UW Department of Rehabilitation Medicine. Dr. Wiechman is an expert in adjustment to injury or disability, non-pharmacological pain management and pediatric mental health. She believes in creating active partnerships with patients to reach the best possible outcomes. Dr. Wiechman earned her Ph.D. in Psychology from the UW. She is board-certified in Rehabilitation Psychology. 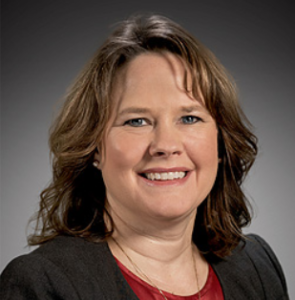 Her clinical interests include pain management, coping with injury and disability, management of post-traumatic stress disorder, depression and body image concerns following injury, behavior management and pediatric mental health. Her research interests include hypnosis for pain and itch, long-term adjustment to burn injury, coping and resiliency.